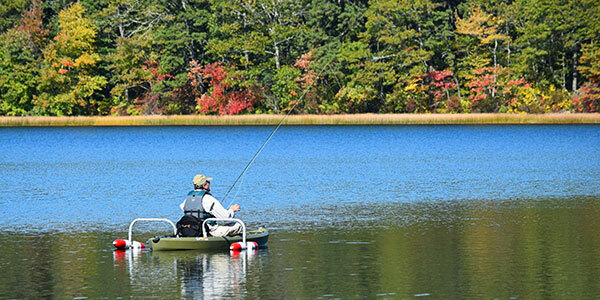 Massachusetts has all the geographical features of the other states, from skiing and fall foliage drives in the western Berkshire Mountains to the beaches of Cape Cod and vacation islands of Martha's Vineyard and Nantucket. 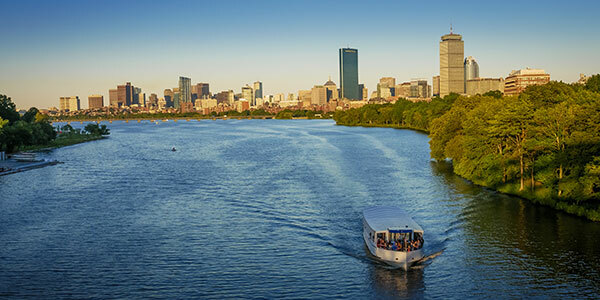 Boston (and its neighbor, Cambridge) is a world-class city of top-notch cultural offerings and American Revolutionary history. 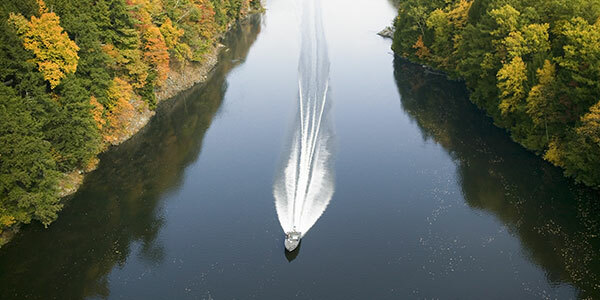 Western Massachusetts and the Berkshires is the state's mountainous area, with ski resorts and other mountain sports. This region also is split by the Connecticut River Valley. The Berkshire towns of Lenox, Lee, Great Barrington, and Stockbridge offer live music and theater and many museums. Tanglewood in Lenox is the summer home of the Boston Symphony Orchestra. Amherst and Northampton jump with cultural activities. Favorite museums celebrate Norman Rockwell and Eric Carle. West Springfield hosts The Big E agricultural fair every fall. Cape Cod is a giant, curved peninsula that cradles the calm Cape Cod Bay beaches; the Cape's outer shores face the rougher Atlantic. 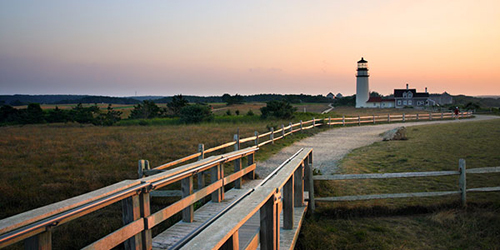 A large strip of the Cape is occupied by the Cape Cod National Seashore, which includes beaches and lighthouses, bluffs and dunes, freshwater ponds, walking and biking trails. 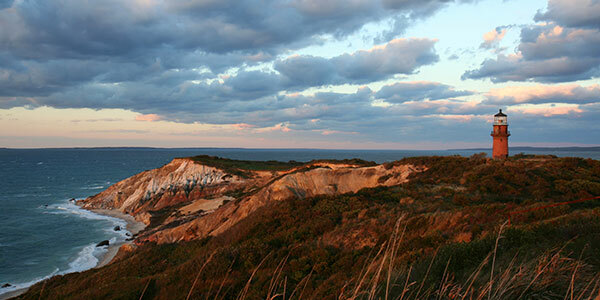 The Cape is a family-oriented vacation place to enjoy seafood, beaches, bicycling, camping, antique shopping, and more. The Central region is a place of lovely towns and many farms that welcome visitors for pick-your-own opportunities and fall harvest celebrations. 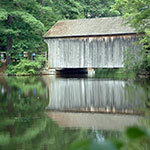 Old Sturbridge Village, a living history re-creation of a 19th-century town, is a fun trip for kids and adults. Worcester has several colleges, with the usual degree of live entertainment that college towns enjoy. The town of Brimfield plays host to the giant Brimfield Antiques Show. 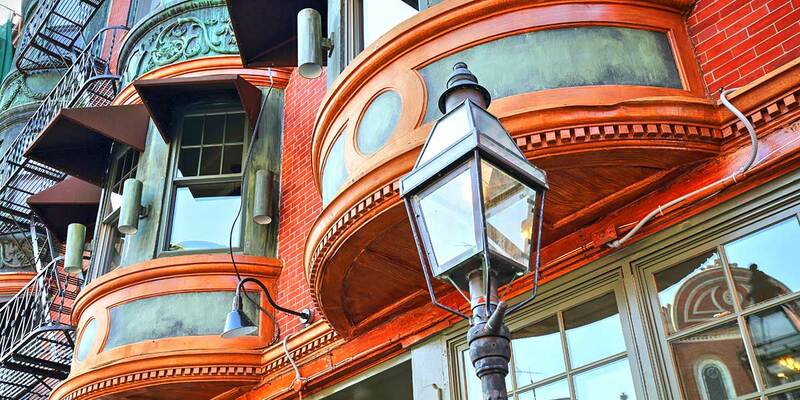 Boston has all the pleasures of a great city: theater, museums, excellent shopping and dining. 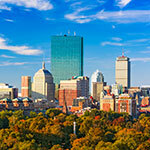 The Freedom Trail, a walking circuit, passes many iconic settings of the American Revolution. The Boston Commons and Public Garden are superb urban parks. The Charles River with its picturesque bridges separates Boston from Cambridge, home to Harvard University. Nearby Lexington and Concord have outdoor museums describing Revolutionary War events. 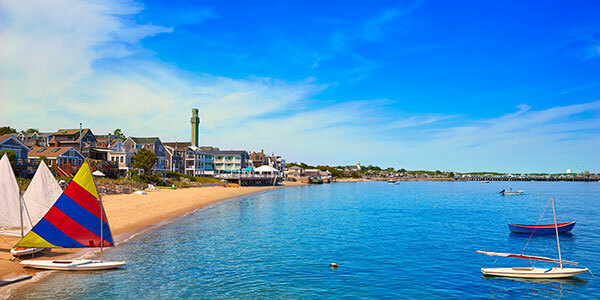 Martha's Vineyard and Nantucket islands, in the waters south of Cape Cod, are paradises of beaches, bluffs, glorious sunsets, and sweet towns with interesting histories. Both can be reached by ferry from Cape Cod and both have small airfields. 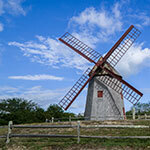 Martha's Vineyard is the larger island, with several cozy towns, good dining and summer theater, and beautiful beaches. 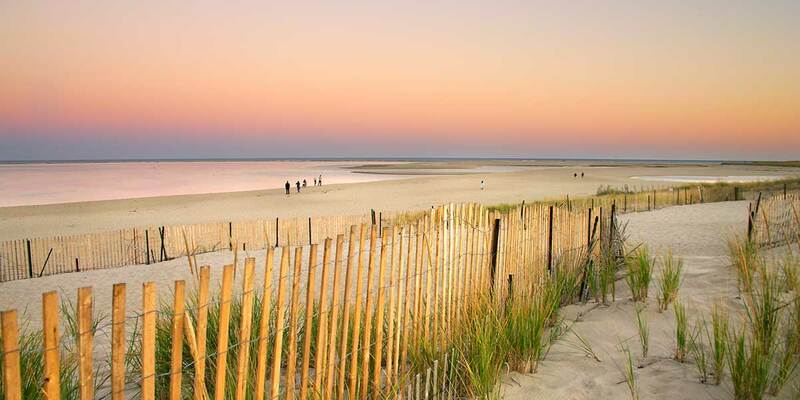 Nantucket is even more intimate, with all the same island pleasures as its larger sister. 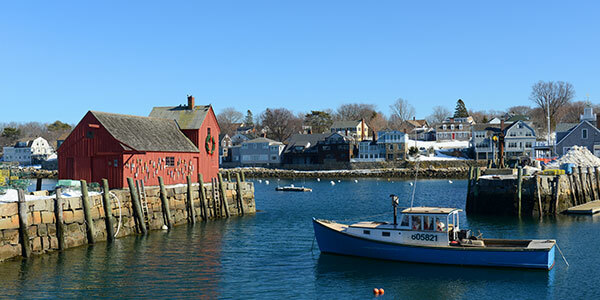 The North of Boston and Cape Ann region, including the towns of Salem, Gloucester, Newburyport, Marblehead, and Lowell, is known for its art galleries, seaside beauty, and fine food. Gloucester and Newburyport have fleets for popular whale watch cruises. The region has many art galleries. 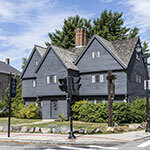 Salem, site of 17th-century witchcraft trials, attracts thousands of visitors every October for Halloween fun. 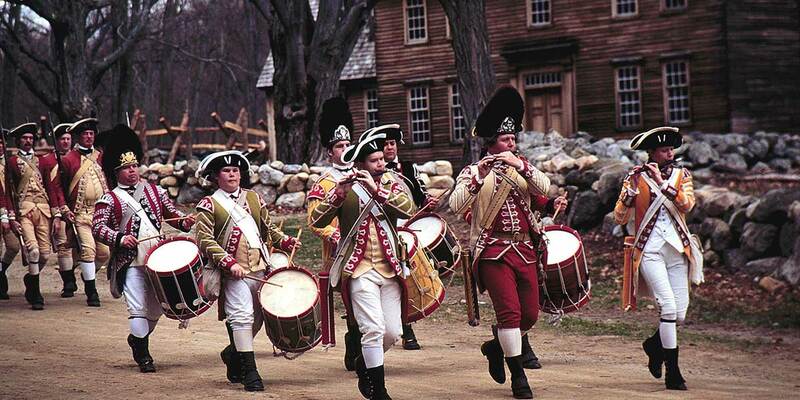 Lexington and Concord have outdoor museums describing Revolutionary War events Lowell and its historic mills are a showcase of early American industrial history. 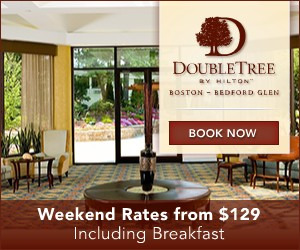 South of Boston region is famous for the town of Plymouth and its historic sites, including Plymouth Rock. 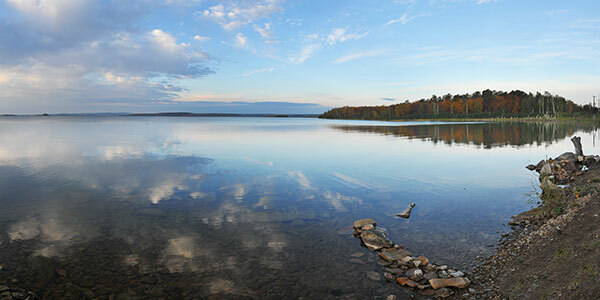 On the coast you can catch a whale-watch tour and inland you can explore cranberry farms. Quiet beach towns and popular Horse Neck Beach are scattered along Buzzard's Bay. 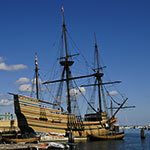 New Bedford is an old seafaring city famous for its whaling and maritime history sites.